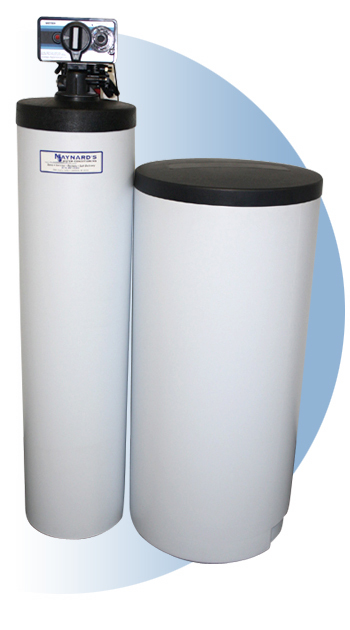 The 5600 Series water softener has been an industry standard water softener for many years, featuring an 8 Cycle Controller which allows for the most effective regeneration possible. Call Today For Pricing and Rental options! Maynard's Water Conditioning in West Michigan is one of the largest and fastest growing water treatment dealers in Michigan. For the past 45 years, we have been establishing a reputation centered on integrity, and customer service. We pride ourselves on being problem solvers and we strive where others have failed.